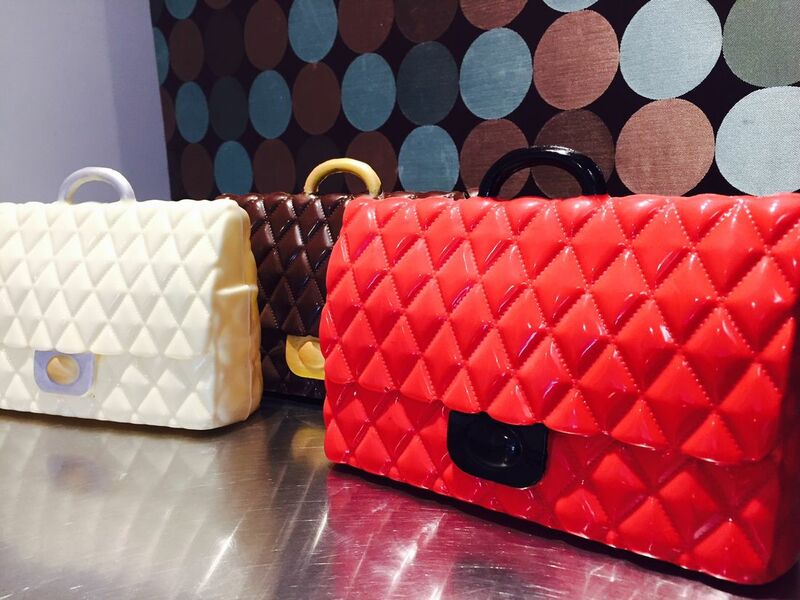 Speak to us about customising chocolates for your next corporate or personal event. We can create a range of unique and indulgent chocolates from decadent truffles to solid or filled chocolates, lolly pops, 3D, upright creations and centre pieces. 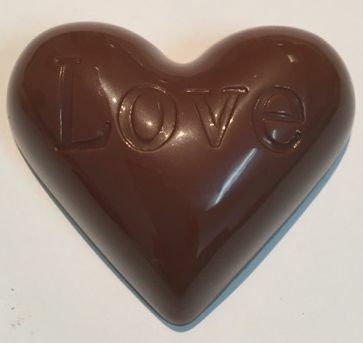 We even have the ability to place a completely edible full colour image (photo/logo or other graphic and text) directly onto the chocolate for something really special and unique. 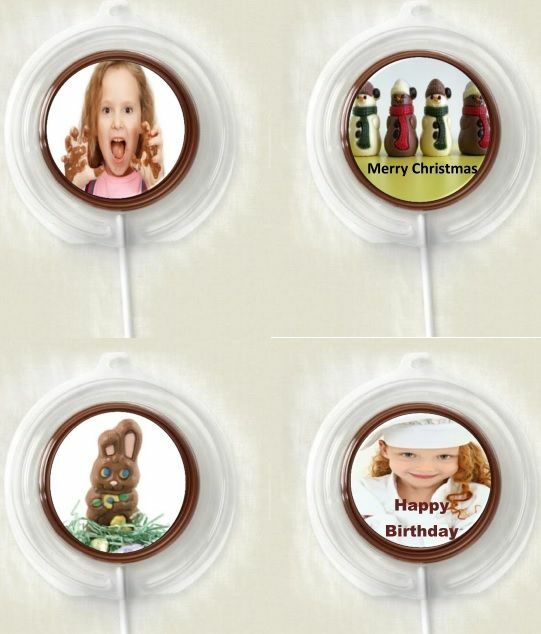 Let us create your own custom chocolate lollipops. These are perfect as party favours at your child's next birthday party! Choose from white, milk or dark chocolate and we will create them with an image of your choice. Please note that images work the best on white chocolate but if you prefer a milk or dark chocolate we can create the image on a thin layer of white chocolate and then back it with milk or dark chocolate for the rest of the lollipop. 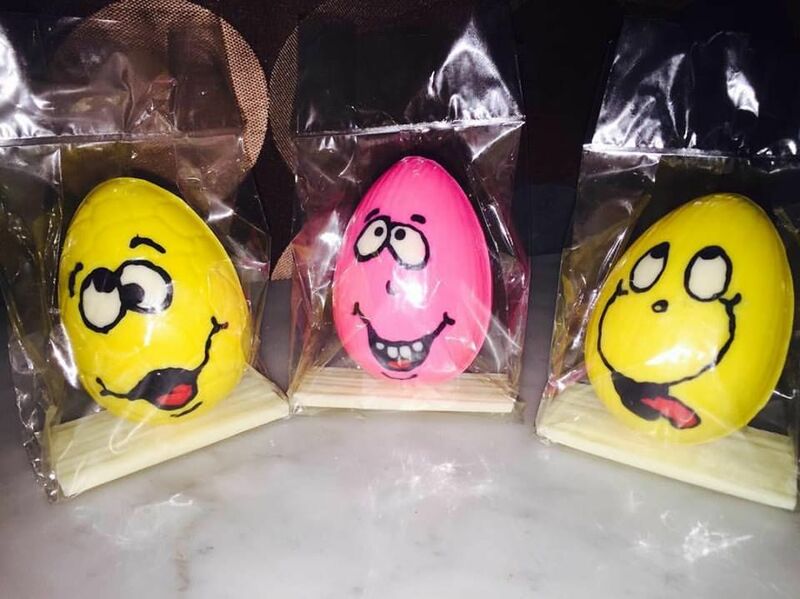 Each chocolate will be sealed in its own plastic cover. Call us on (08) 7120 2664 or email us on admin.acs@bigpond.com for a full quote. If you’re after something a little different to spice up the party at your hen's night we can provide a range of Adult Novelty Chocolates in a variety of forms – solid, soft centred, 3D and even lollipops individually packaged. Please email us at admin.acs@bigpond.com or phone us on (08) 7120 2664 between 9.30am and 2.30pm Monday to Friday for more information regarding these types of custom chocolates. Please note you must be 18 years or older to inquire about these and be able to order/purchase these products. 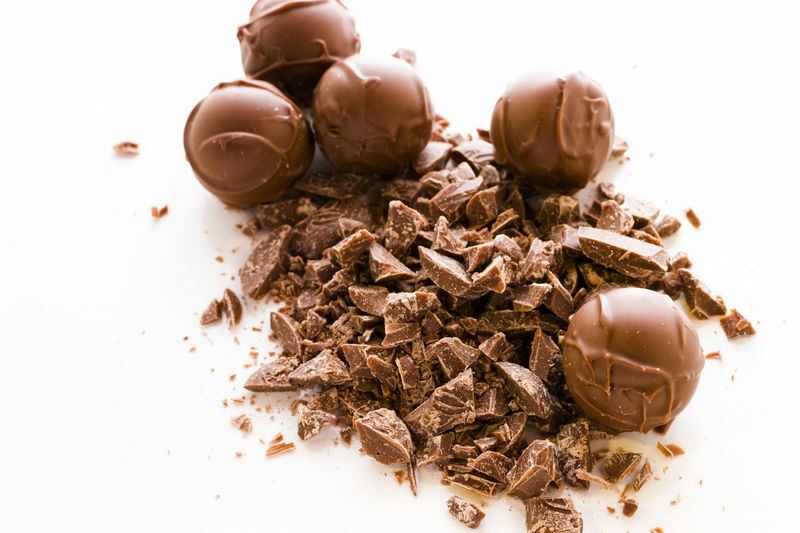 Indulge your passion, learn about chocolate and most of all, have fun! "The most indulgent school in Adelaide!"